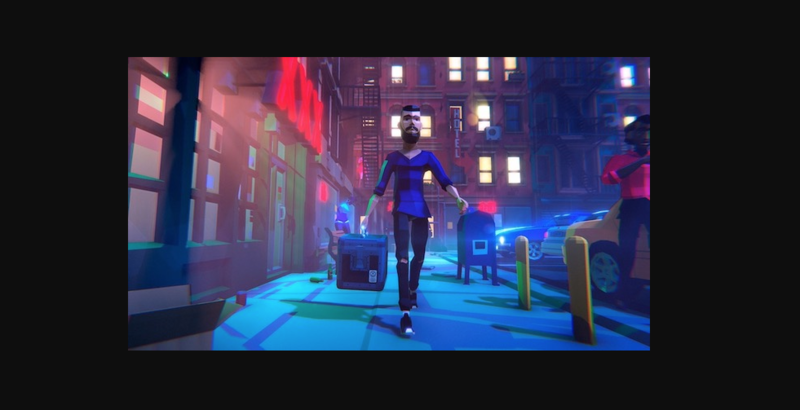 Finland’s Youth Control Games will be receiving the first-ever DJ culture mobile game. Named MIXMSTR, it is a free to play mobile game for Android and iOS. 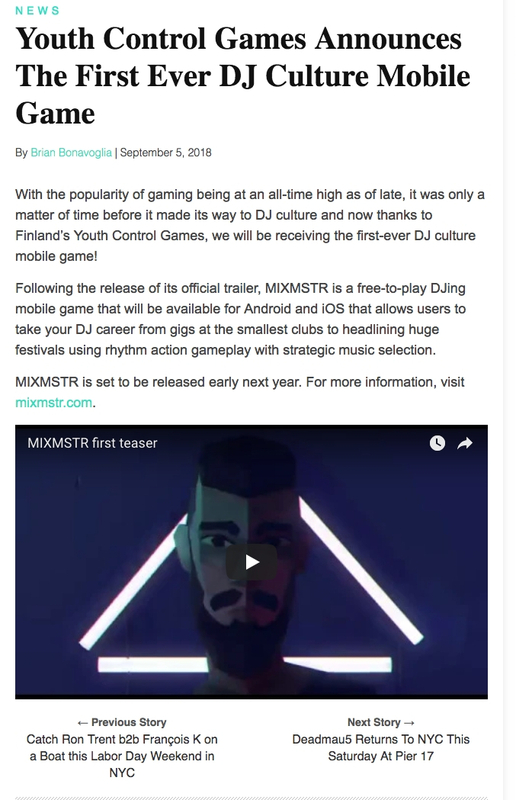 In press secured by Sliding Doors, DJ Times explain that the game “allows users to take your DJ career from gigs at the smallest clubs to headlining huge festivals using rhythm action gameplay with strategic music selection.